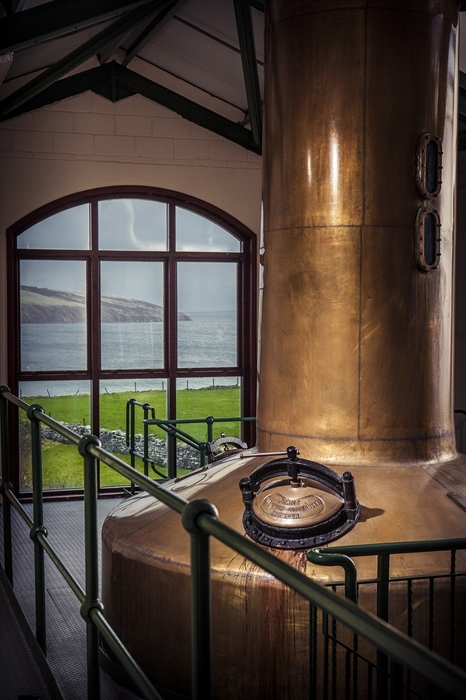 A Distillery Visitor Centre offering guided tours of the distillery and traditional warehouse. A complimentary dram is given at the end of your tour. Come and visit our beautiful distillery looking over Scapa Flow. 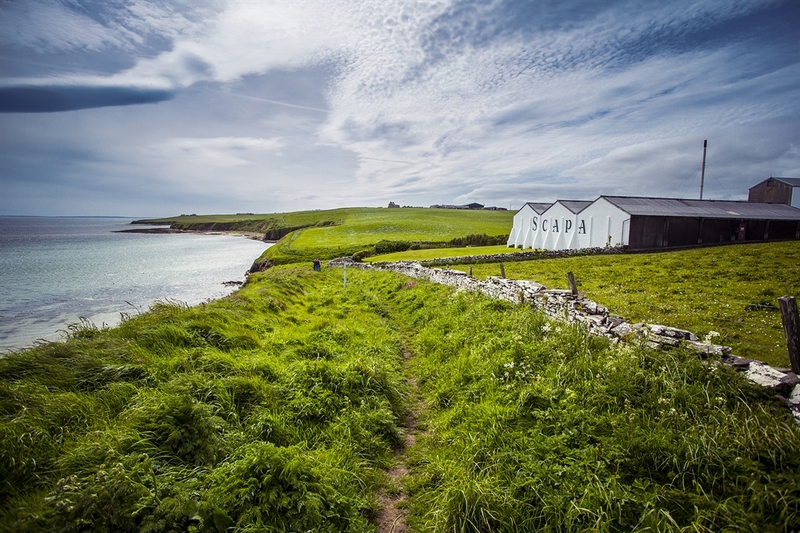 Enjoy a guided tour of the distillery and traditional warehouse followed by a complimentary dram of Scapa Malt Whisky. We have a gift shop where you can purchase our finest whiskies and whisky related items. Please note that the distillery will be closed for building work from 30th January 2019 for 3-4 months and the site will not be accessible to the public during this time. As the distillery may reopen in May, we ask visitors to please direct any enquiries for bookings in May to scapa.admin@pernod-ricard.com or call +44 (0)1856 873269. Online booking is available from June 2019 onwards. From Saturday 1st June until Monday 30th September, we are open 7 days a week: Monday to Saturday 9:30 - 17:00, Sunday 12:30 - 17:00. From Tuesday 1st October until Friday 8th November, we are open Monday to Friday 9:30 - 17:00. From 9th November to mid-March 2020, our tours are by appointment only. Please call the Visitor Centre on +44 (0)1856 873269 for further information, or for shop opening times during the winter season. The Scapa Tour costs £12 and runs at 10am, 11am, 1pm & 4pm (on Sundays our first tour is at 1pm). The Scapa Experience Tour costs £20 and runs on Monday, Wednesday, Friday and Sunday at 2pm. The MacFarlane & Townsend Tour costs £40 and runs on Tuesday, Thursday and Saturday at 2pm. Tours can be booked online at www.scapawhisky.com. Please note our tours are only available to persons aged 18 years and over. Bottles are available for drivers to take away their drams to enjoy later. Tours are limited to 10 pax. Bookings for more than 10 must be made by contacting the Visitor Centre. Scapa Distillery overlooking Scapa Flow Scapa Distillery overlooking Scapa Flow A view of Scapa Flow from our still house. 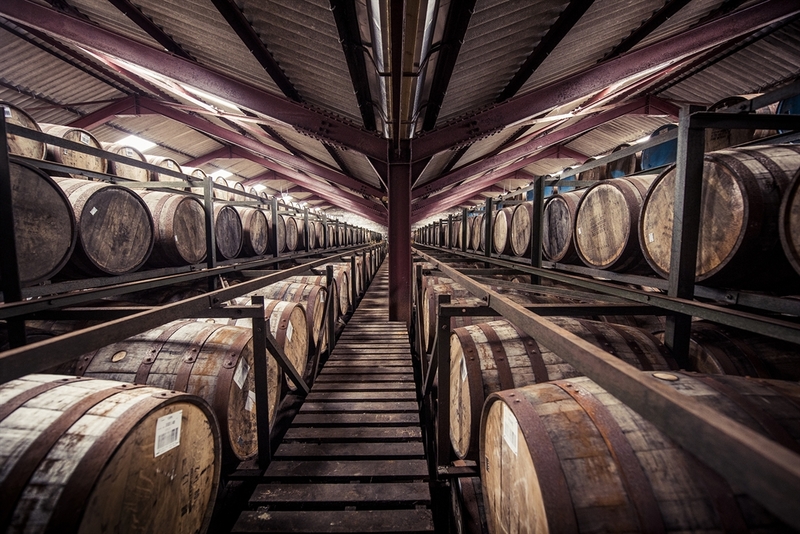 Maturing our Scapa whisky.